Home Care in Kaanapali Archives - All Care Hawaii. LLC. 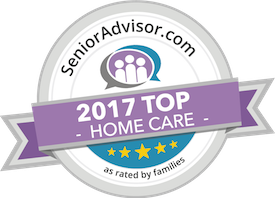 Home Care in Kaanapali: If you are a family caregiver for one of the approximately one million people throughout the United States who is suffering from Parkinson’s disease and your aging loved one has reached or is approaching the fourth or fifth stage of the disease, you have already been through a considerable amount.